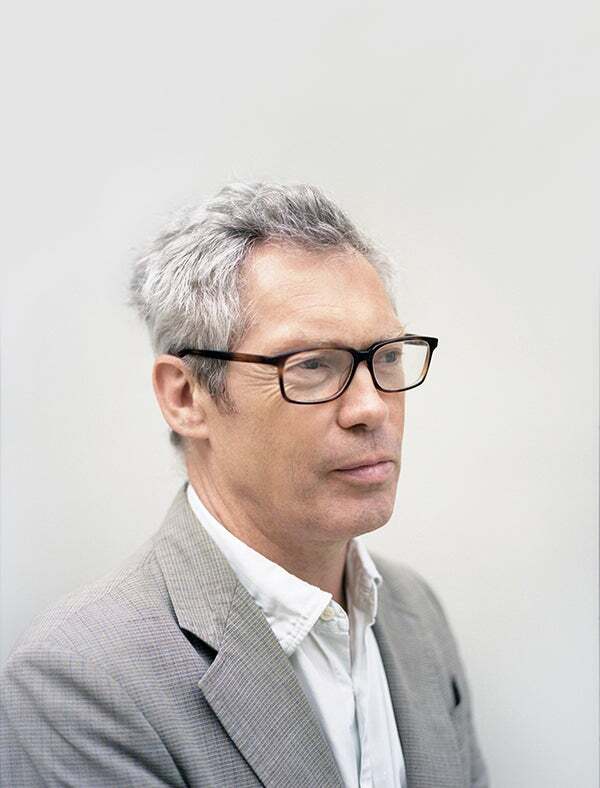 In a new monograph, Jasper Morrison, the famed British designer who co-conceived the term "Super Normal," muses on 80 of his recent projects, all elegant distillations of commonplace objects. 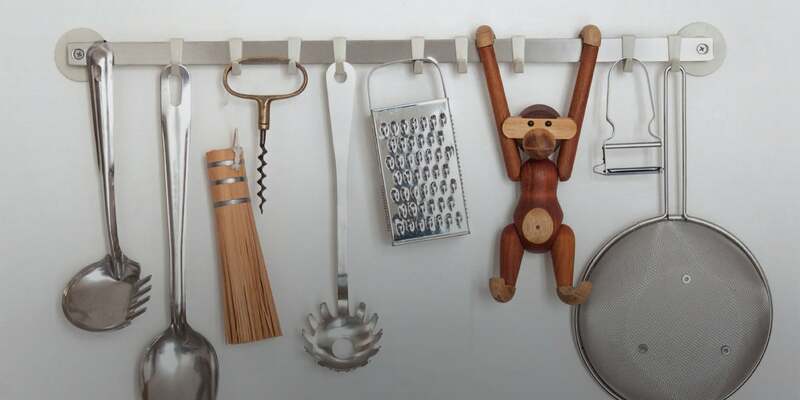 Pause for a moment, before you read this article, and turn away from your screen until you come across an everyday object that you might otherwise have overlooked. If you’re at your desk, it might be a paper clip or a highlighter; if you happen to be in public, perhaps it’s the umbrella sticking out of someone’s bag. Even if this item isn’t exactly what Jasper Morrison describes as “recognizable as the most normal example of a particular type of object,” you are looking at something the renowned industrial designer calls “Super Normal.” Along with fellow designer Naoto Fukasawa, Morrison coined the term in 2005 to describe those commonplace, largely anonymous objects that typically go unnoticed, yet abide as too useful to be considered banal. Originally presented as a 2006 exhibition at Axis Gallery in Tokyo, “Super Normal” lives on as an exhibition catalog, which is spotlighted in Morrison’s latest monograph, A Book of Things (Lars Müller Publishers). 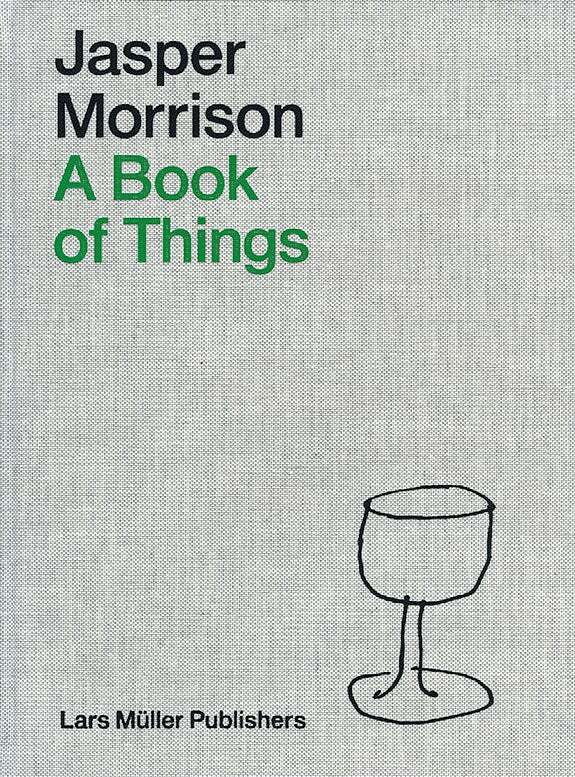 The title says everything and nothing at once, a winkingly tautological twist on the notion of “unauthored” design that remains Morrison’s obsession. From cast-iron cookware (for Japanese manufacturer Oigen, 2012) to a Flaminia washbasin (2012) that is essentially an upside-down version of his Smithfield lampshade for Flos (2006), the British designer’s work has long been characterized by a certain understated elegance. The book’s sparse descriptions mostly let the work speak for itself, clearly presenting Morrison’s detail-oriented design process, from concept to execution. Some projects are presented with no expository text, only captions; others take on added significance simply by virtue of multiple photo spreads. 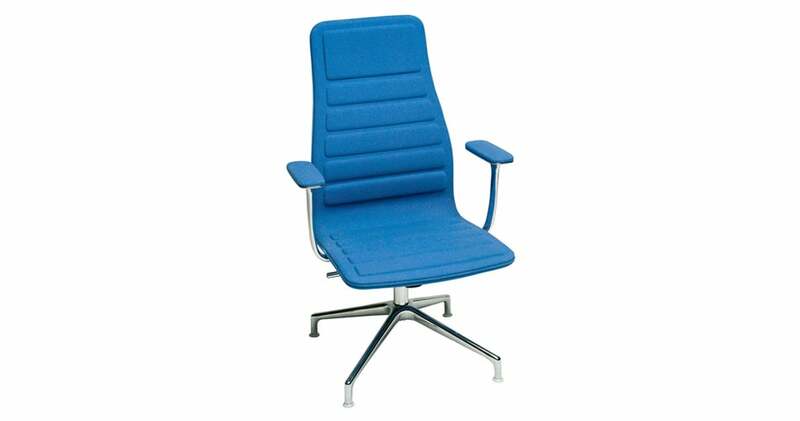 You might say Morrison’s Thinking Man’s chair launched his industrial career. The design was inspired by an antique armchair missing its upholstered seat. 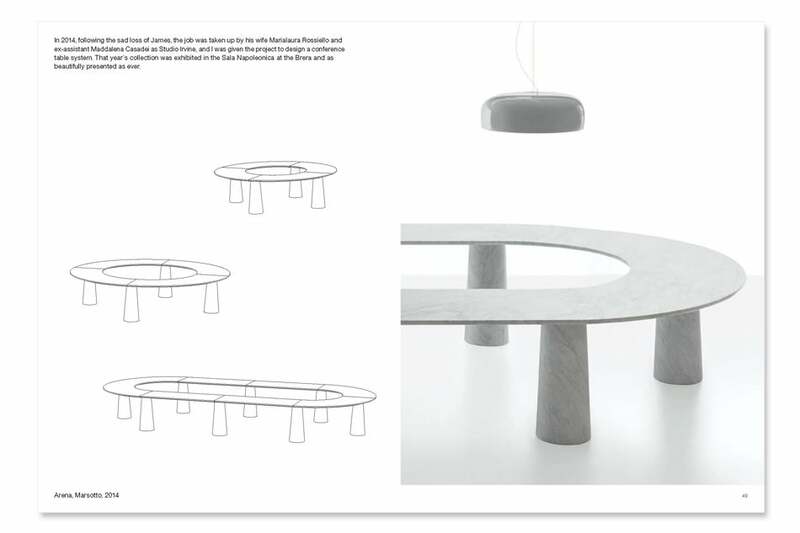 After numerous sketches, he made a prototype that was exhibited at the London design store Aram, where Giulio Cappellini, scion of the Italian furniture-making family, saw it and contacted him about mass producing it. It was introduced in 1986 and marked the beginning of their long and fruitful collaboration. 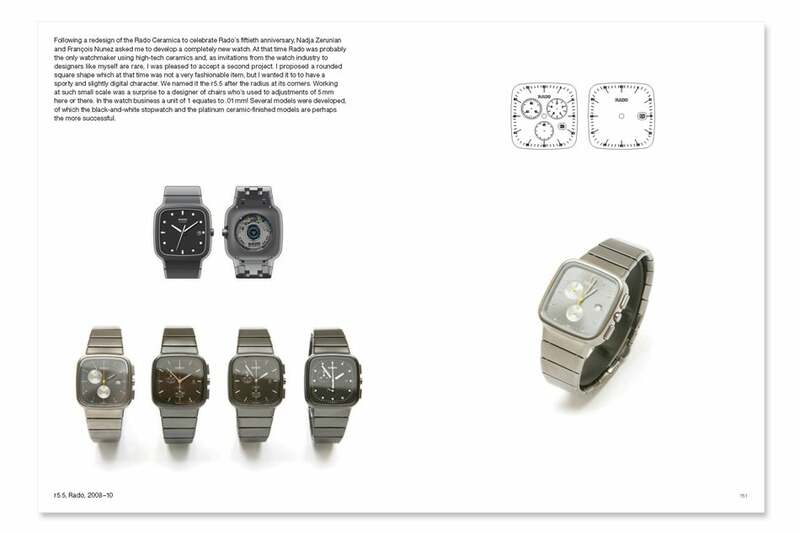 In the late 2000s, the watchmaker Rado asked Morrison to design a new watch, a rare invitation for an industrial designer. 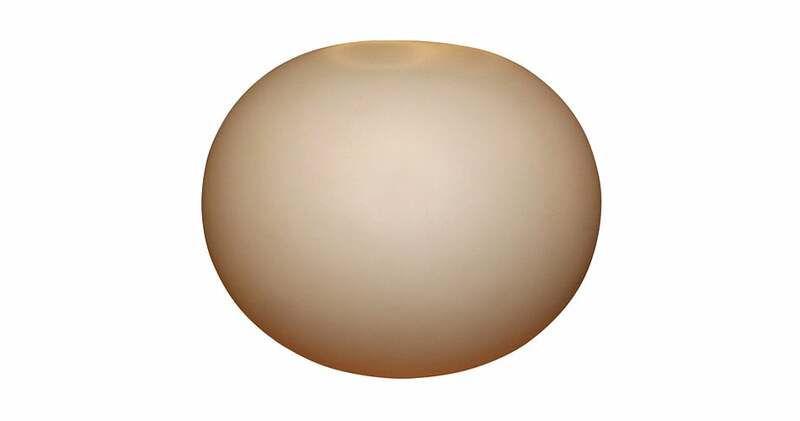 He conceived a face with a rounded square shape that looked both sporty and slightly digital. The watch, introduced in 2008, was named r5.5 after the radius of its corners. 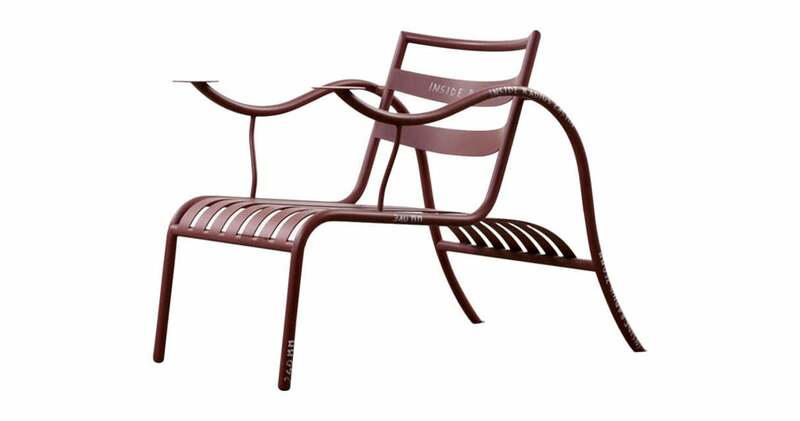 Few designers are as honest about their failures as Jasper Morrison. Here, he explains how he hoped to develop an indoor dining chair based on a folding camping chair he bought in Japan. Unfortunately, it was more challenging to duplicate the bamboo and aluminum structure in solid wood than anticipated, and despite promotion otherwise, the marketplace mistook the Fionda, introduced in 2012 by Mattiazzi, for an outdoor chair. 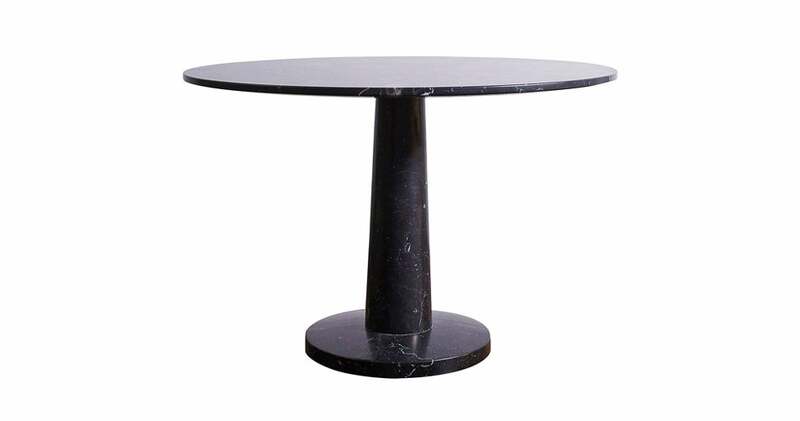 Morrison designed this table in white marble in 2014 for Marsotto Edizioni, a furniture collection developed by the late London-born, Milan-based designer James Irvine with the innovative marble and stone manufacturer Marsotto. 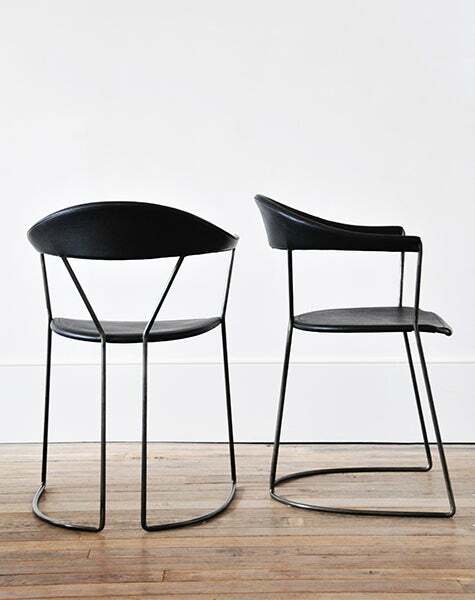 Even a casual perusal yields a preponderance of chair designs, more than a dozen in all, in a variety of materials, shapes and sizes but generally characterized by a pared-down aesthetic. 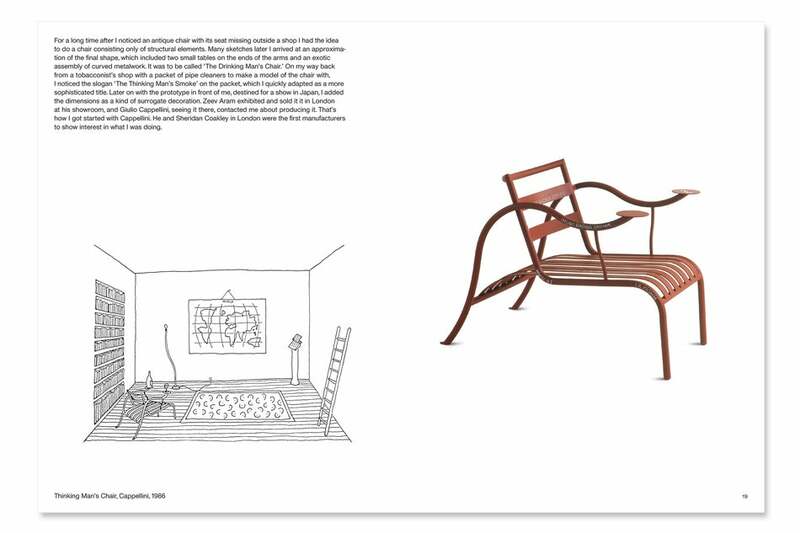 (In a 2013 interview with Marco Romanelli in the Foscarini publication Inventario, reproduced in A Book of Things, the designer expresses justifiable ambivalence about the term “minimalist.”) From the early Thinking Man’s Chair for Cappellini (1986) — an undulating brick-red “chair consisting only of structural elements” — to his pleasingly tongue-like Alfi shell chair for Emeco (2014), Morrison is clearly in his element when it comes to single-occupancy seating, as likely to pay homage to Hans J. Wegner or Poul Kjærholm as he is to refine a vernacular café chair. 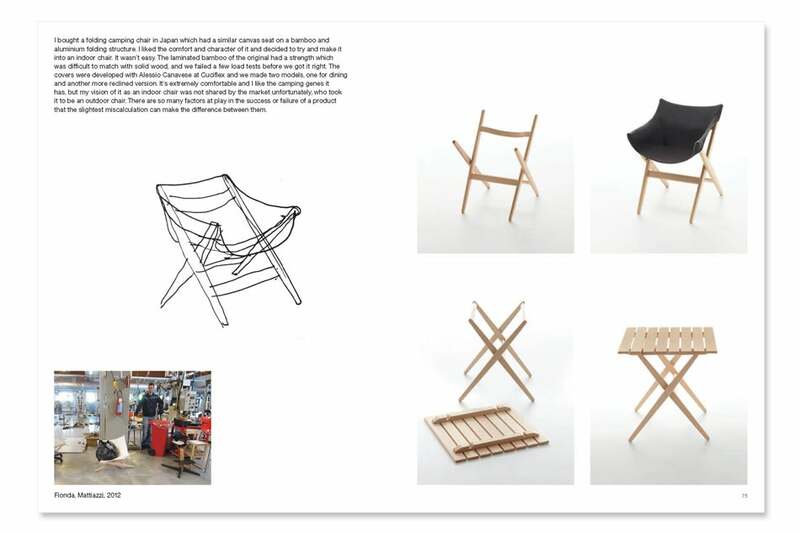 A value of a book, of course, is inherently more difficult to quantify than that of, say, a chair, but A Book of Things will more than satisfy any design lover looking to own a thing created by Jasper Morrison. 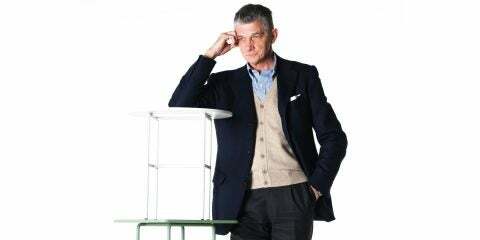 As much design scout and talent-nurturer as he is a masterful creator in his own right, Giulio Cappellini has turned his family's Italian furniture company into one of the planet's preeminent producers of cutting-edge home decor. Now, after more than 30 years in the game, he's going stronger than ever.